It doesn’t come down to confidence, it comes down to making the experience hassle-free and user-friendly. Introducing ‘just for Getting it [dot] CryptoCurrency – www.jfGi.cc (jfGi) – an African Bitcoin startup making BTC easy to use, and easy to transfer the cryptocurrency between users. Cape Town-based startup jfGi has launched operations in a bid to simplify the process of transferring bitcoin and getting involved in cryptocurrencies. jfGi, which stands for “just for Getting it”, links Twitter usernames to public bitcoin addresses, meaning users no longer need to remember a string of up to 35 alphanumeric characters. Senders of bitcoin can simply ask for the recipients jfGi link, click on it once it has been shared, and send the money. “jfGi simplifies and demystifies receiving bitcoin payments for anyone, anywhere on any mobile device in the world with just one click. It really is a case of clicking on an easy to remember jfGi.cc link and you’ll be transacting on the bitcoin blockchain,” said Rafiq Phillips, founder of jfGi. 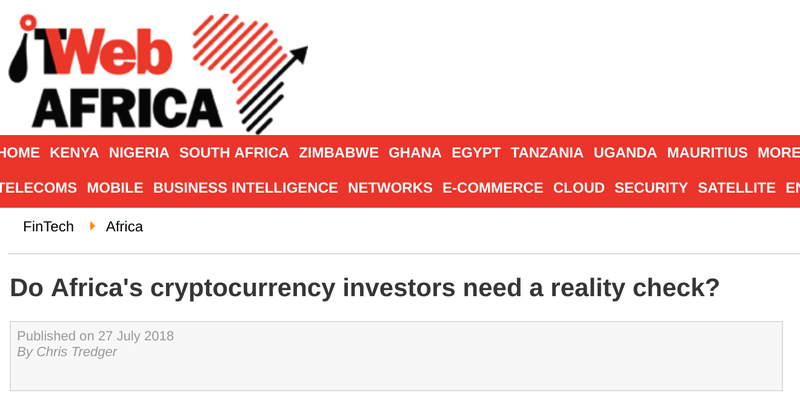 The cryptocurrency space in Africa is growing, fueled by the rollout of new offerings, advent of Bitcoin and the lure of ROI – but it isn’t for those who expect regulation, protection from government or consumer bodies. jfGi, a new African blockchain startup, is now endeavouring to make Bitcoin payments simpler through a Twitter-based payments service. While hard-core Bitcoin enthusiasts might keep their public address etched on their cerebellum, the rest of us might struggle to remember one – or several – Bitcoin addresses. Thankfully, a new African startup – jfGi, or just for Getting it – is here to help. Led by Rafiq Phillips, jfGi helps to address a common stumbling block for new Bitcoin users by making wallet payments even easier. jfGi serves to link one’s twitter handle to their public Bitcoin address, where users need only remember a simple link rather than a mix of 35 alphanumeric characters. When you ask users of cryptocurrency about transferring bitcoin to each other, the general consensus is that it could be easier. It’s a definite stumbling block for many users and for those who are very new to cryptocurrency, enough to make them rethink their decision to purchase cryptocurrency from the start. It doesn’t come down to confidence, it comes down to making the experience hassle-free and easy. Social learning is a fundamental shift in how people work leveraging how we have always worked, now with new, more humanizing tools, accelerating individual and collective reach, giving us the resources to create the organization, and the world, we want to live in. 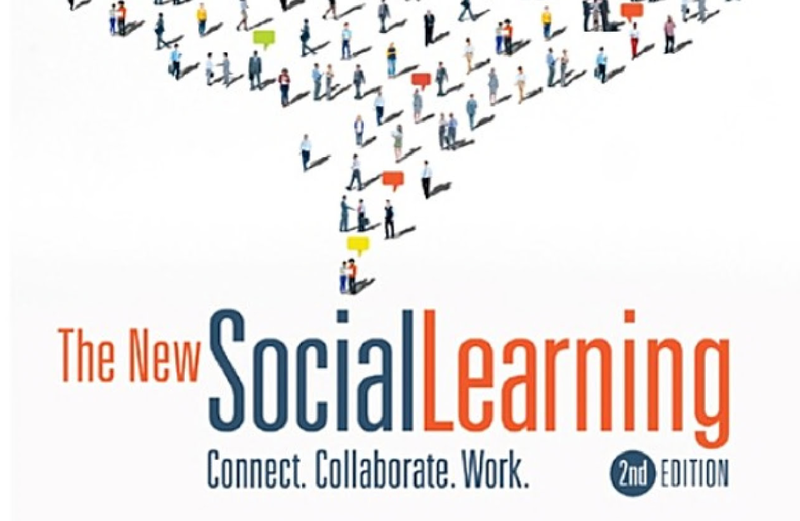 In this newly revised and updated edition of The New Social Learning, Tony Bingham and Marcia Conner dispel organizational myths and fears about social media. By sharing the success stories of socially engaged companies and people, the much-anticipated second edition persuasively makes the case for using social media to encourage knowledge transfer and real-time learning in a connected and engaging way. Those Mozzers sure know how to entertain – it would seem no expense was spared at Cape Town’s very own Mozcation Meet-up recently held at Ratanga Junction. The team from SEOmoz played the perfect host, as guests were treated to welcoming drinks, canapés and a load of awesome SEOmoz freebies – but the best was still to come. Source: web-visibility.co.za (PDF), MLA, Harvard, Vancouver, APA, Chicago & 21 other citations. An empirical study has been done to determine the extent to which South African youth is making use of MXit, and its effect on them. The purpose of the study was to indicate to parents, employers as well as other relevant stakeholders the level of usage as well as the impact of MXit on its users. Since the target market of MXit is the youth, the authors have conducted a survey of a number of school-going and working youth by means of a questionnaire. The sample consisted of primary school learners, as well as high school learners, higher education learners and young working people. 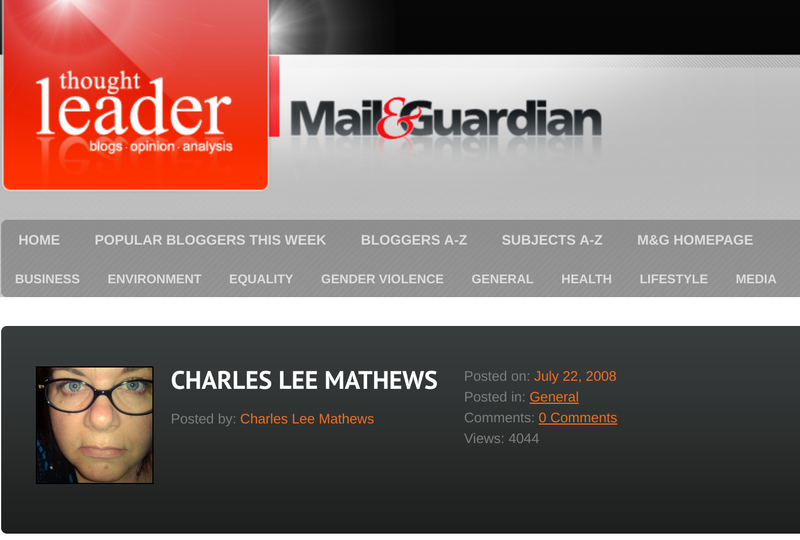 BizCommunity > Social media to rescue Jail4Bail campaign? Gerhard Pieterse, the executive director of Autism Western Cape, has committed himself to voluntary imprisonment as a fund-raising exercise in support of autism. With the goal of reaching R1 000 000 in raised funds, initially, the marketing of Jail4Bail has been much as you would expect: using traditional press releases, and relying on conventional media to spread the word. Legend has it that Rafiq Phillips was born online. 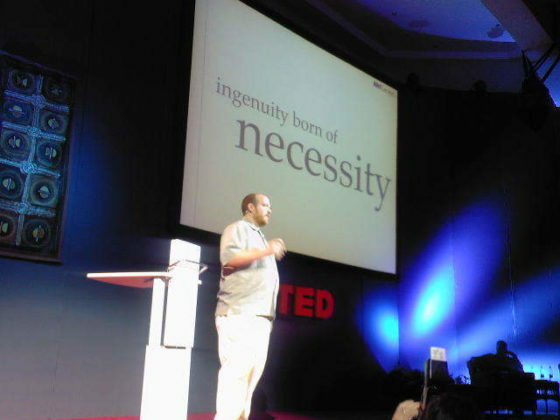 A self-styled search-engine and online marketing guru, Rafiq has been in the internet industry almost since it existed in South Africa. Known to his friends as Rafiki the web addict, he cannot survive daily life without Muti.co.za, Wikipedia, TED.com and an arsenal of Google products. When asked about his notable work characteristics (both good and bad), he replies: “Slow to finish and quick to start.” I interviewed him recently for a search marketing feature I did for ITWeb. What are your dreams, hopes, ambitions? You have a big online profile. How did this happen? What have been the most important things you’ve learned along the way? What advice would you have to others who want to get into the game? How do you grow, learn, evolve, get better at what you do? Quirk eMarketing is proud to announce the addition of a new star to the Cape Town QuirkStation. Recognised South African online marketer, Rafiq Phillips has joined Quirk under the title of search engine marketing (SEM) guru.